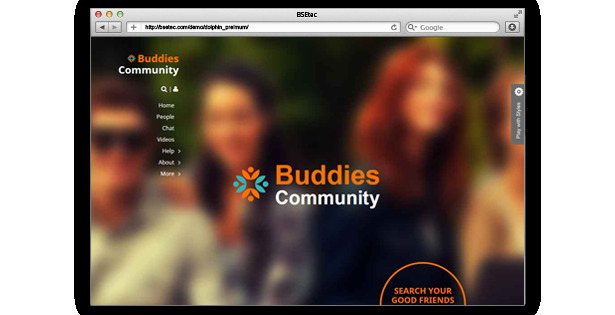 Buddies community, the Dolphin template from BseTec, is an excellent source for social media site with 100% responsive layout. With an extensive range of attractive features, impressive admin panel and smart customization options, it is a far afield from other social media templates. The all new 'Flexible Menu' allows the users to easily navigate, as all the submenus are displayed while hovering on the main menu. Buddies has 100% responsive layout in every element of the template, including the sliders, giving an awesome look at various screen sizes from PC monitors to tab and mobile screen size. It can attract your target audience through any type of device! 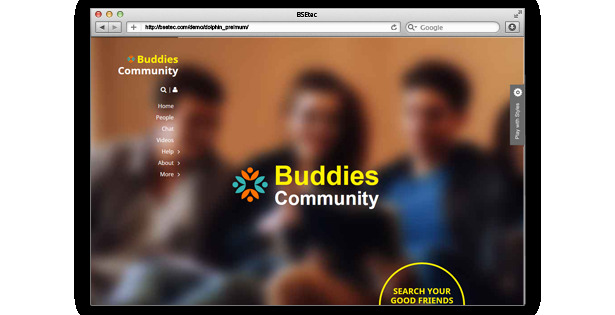 Buddies encloses entrancing responsive slider feature that allows you to generate startling slides to boast with your content. The slider is an exclusive feature of Bse panel and it allows the user to take absolute control over the slider. 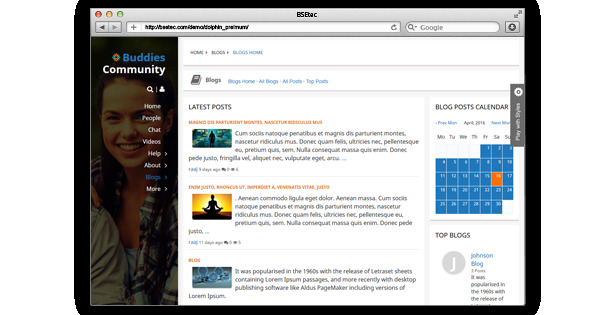 Bootstrap is a HTML5 & CSS3 framework, designed to help you develop new web apps for your sites. 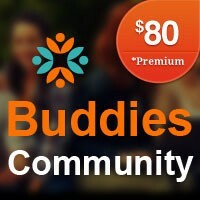 buddies is developed using this technique so that your site is updated with various charts and easy navigation. We blend in with 500 fonts so that you can quickly and easily change the font for header, designbox, footer and menu, throughout the theme. 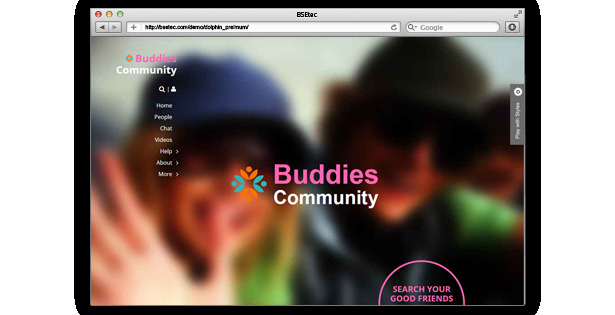 buddies theme comes with a layered psd file, which helps to instantly build a mock-up for a new page and to create preview images, to explain the visitors without hard hitting efforts. 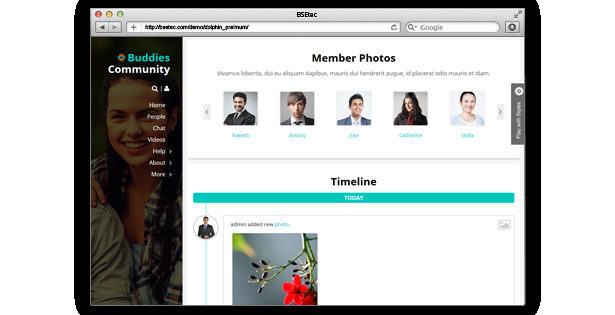 Very good template and helpdesk !